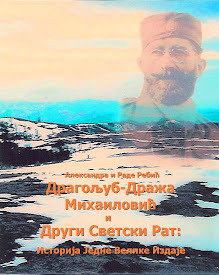 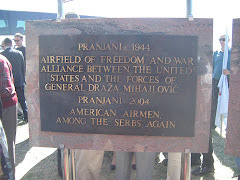 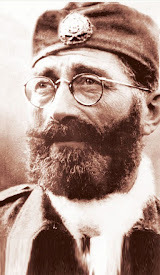 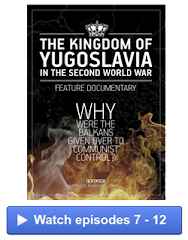 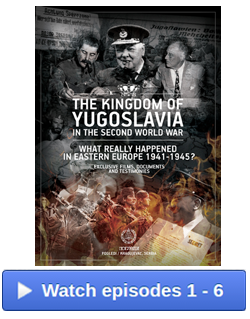 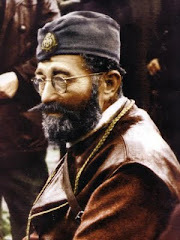 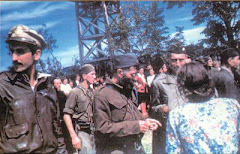 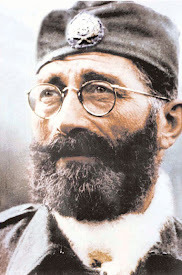 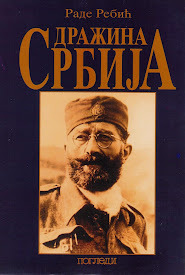 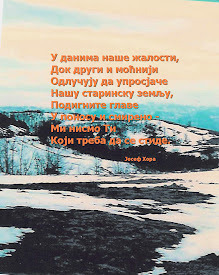 "General Draza Mihailovich was a patriot, a brave soldier and a gallant ally of the United States and every nation that went to war in the early forties to destroy the tyrannies that sought to enslave our world. 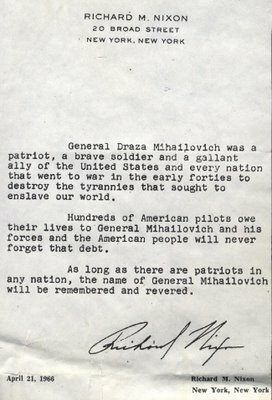 Hundreds of American pilots owe their lives to General Mihailovich and his forces and the American people will never forget that debt. 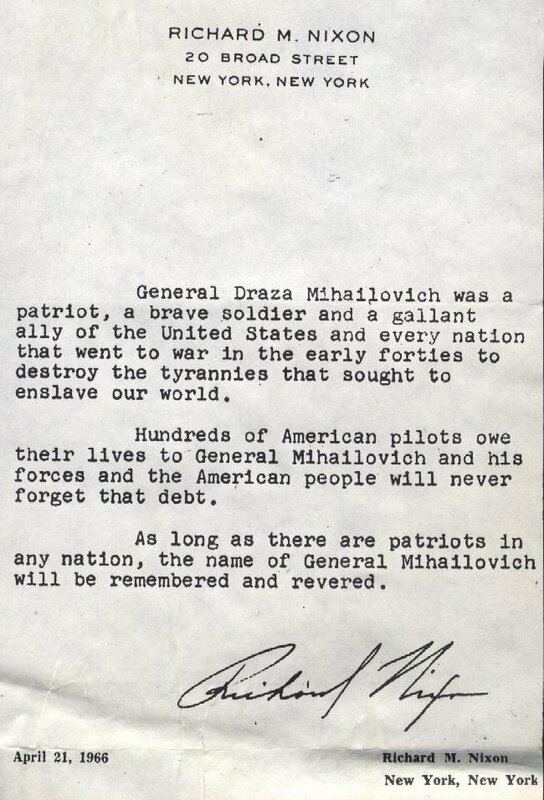 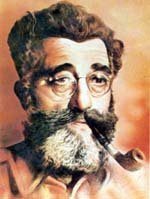 As long at there are patriots in any nation, the name of General Mihailovich will be remembered and revered."